Want to see the Real-Time Schedules? 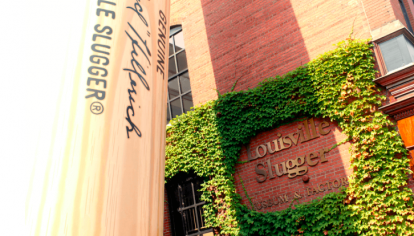 Navigate your way through our region’s iconic attractions. 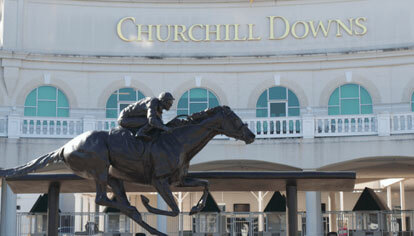 CHURCHILL DOWNS >> MAP IT! 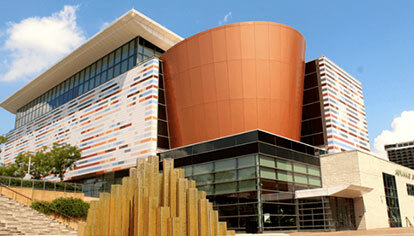 MUHAMMAD ALI CENTER>> MAP IT!